Yannis Larios, a Greece Wedding Photographer has been awarded the prominent title of “Associate” by the London Society of Wedding and Portrait Photographers (SWPP). 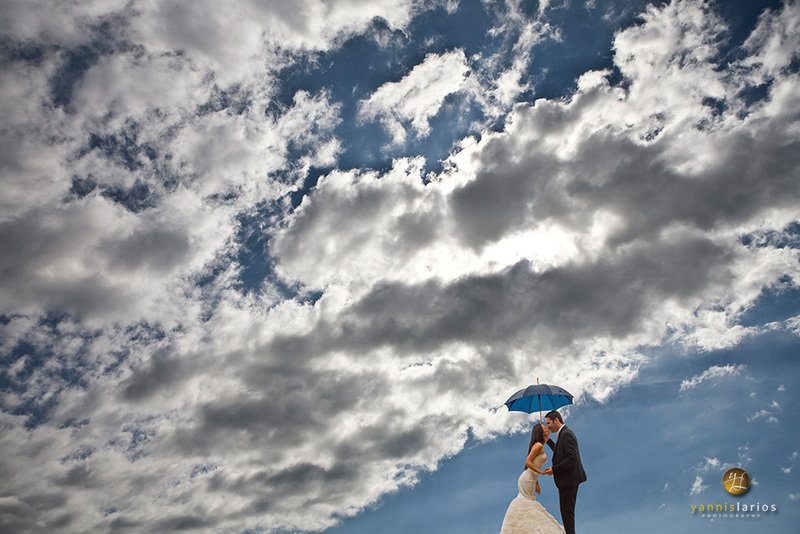 SWPP is among the most widely known Wedding Photographers Associations worldwide, with thousands of Members. According to SWPP only 10% of its Members bear the title of “Associate”. Larios presented his astonishing wedding photography from Greece, highlighting its beauty as a worldwide wedding destination. ATHENS, Greece - April 5, 2014 - PRLog -- Greece boasts magnificent light and breathtaking islands. But it’s not only for vacations! Thousands of young couples from across the world visit the Greek islands each year to organize their destination wedding. According to the official statistics, the island of Santorini in Greece hosts more than 1000 weddings per year with couples from all over the world. Couples from Asia, Russia, the UK and the US as well as Australia and numerous other countries bring relatives and friends, and organize spectacular weddings under the pure, magnificent light of the Mediterranean. The historic islands of Rhodes, Crete, Sifnos, and many more are expecting an increase of 20% in tourist arrivals and in the number of new destination weddings this year. 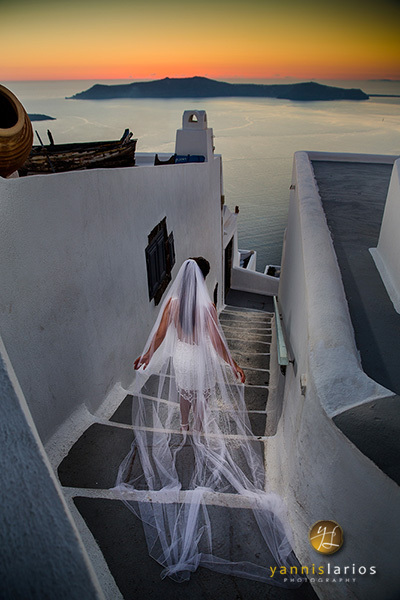 Yannis Larios, a Greece Wedding and Travel Photographer with acknowledged expertise in capturing the authentic light of Greece, was recently awarded the title of “Associate” by the London Society of Wedding and Portrait Photographers (SWPP). According to SWPP only 10% of its Members bear the title of “Associate”, and Larios was awarded the title after presenting a magnificent panel of Wedding Photos from Weddings in Greece. Greece photographer Yannis Larios artfully demonstrates through his wedding photos what young couples from all over the world seek when they organize their weddings in his beautiful country. Yannis Larios is a Greek Wedding and Travel Photographer with a passion for Greece’s most beautiful images. Larios selects to photograph the Weddings of young couples in an authentic manner, at the most intriguing places, landscapes and islands of Greece, under the magnificent pure natural light of the Mediterranean.